Here at the busy smartBoxmaker Research & Development Facility [sBmRDF] a dedicated team is working tirelessly on a number of projects with a view to making your box making easier, your boxes better looking, better made, better finished … more professional. When something being developed in the sBmRDF reaches fruition and becomes a marketable product it is upgraded to one of the other departments. Previous products of the Facility’s research include everyone’s favourite box hinge, the smartHinge, and its recently introduced stablemate, the smartLock. 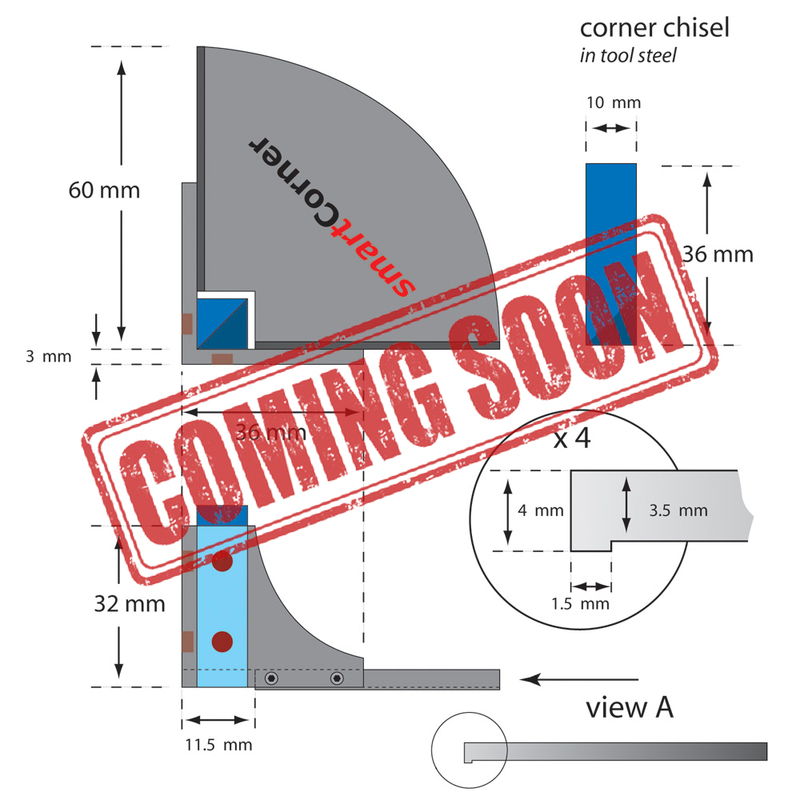 A number of other projects are ongoing – the most recent, my smartCorner, which was previously produced by Veritas, while not actually available yet, is close enough to have already made it over to the tools category. 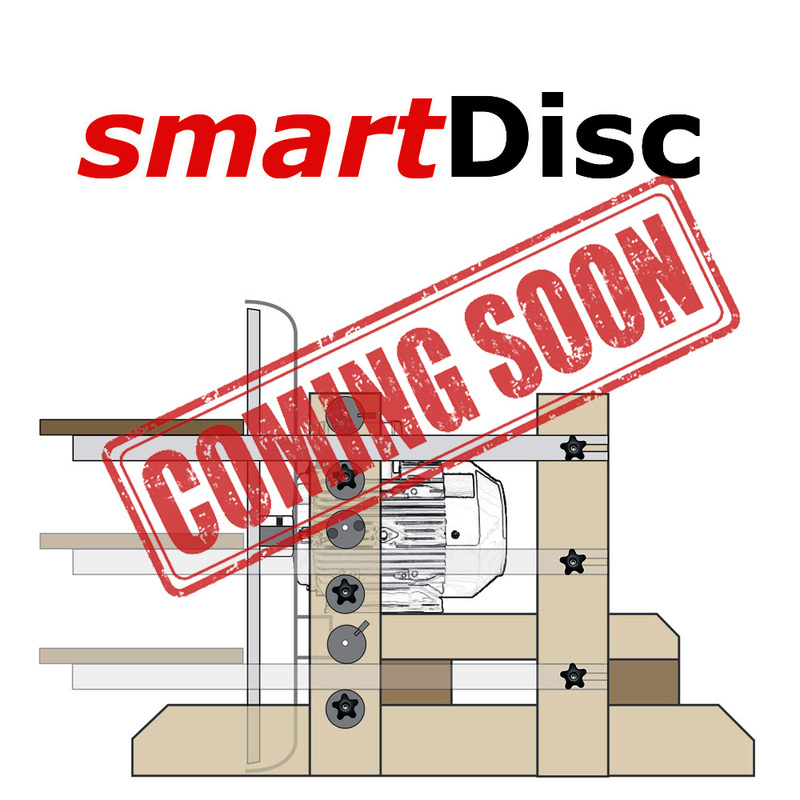 Next up will be the smartDisc – see below for more info on both of these. thanks to you for all your help with the arrangements for his Christmas present course! I appreciate the ease with which the booking was made, and I’m even more delighted that the course was everything I hoped it would be – and more!